When my little Math whiz runs into a problem she can’t easily solve, it sends her little Irish temper into overdrive. Perspective, “the way you ‘see’ things as a result of who you are and what you do,”drives our daily lives. If we’re operating under the wrong influence, we can travel for long distances before we run out of gas and wonder how we ended up broken down. Sometimes, just like my little and her minor Math conundrum, we can let small detours completely derail us. She will inevitably perk up a little as my compliments and encouragement sink in, but the hole in her Math paper remains as she tries to work around it to find the answer. When minor mistakes and frustrations threaten to launch our temperaments into extremes, we can remind ourselves of the truth of this verse from Ephesians. 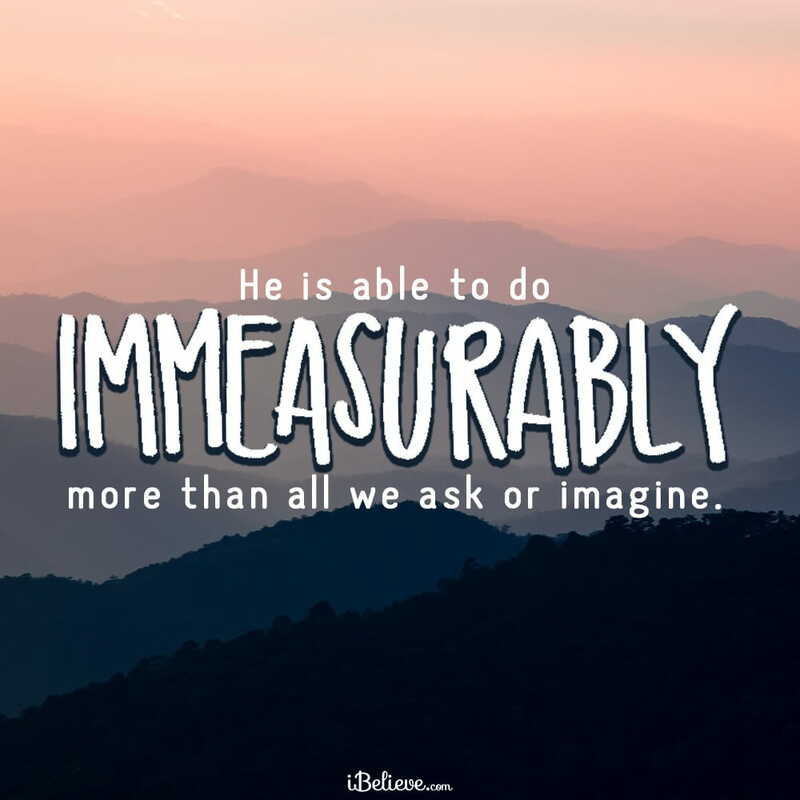 Surely, our great God who is capable of all things, is not going to let a small mistake or frustration hold us back from the great life He has purposed for us. Not even a hole in our paper, or our plan.